If the health-care provider causes harm to the patient, then it can be considered medical malpractice. To schedule a meeting contact us at - 808-800-2445. Kurzban Kurzban Tetzeli P.A. have been representing medical malpractice clients in Hawaii for years. They are some of the most aggressive medical malpractice attorneys in Hawaii, with a track record of success to show for it. Medical malpractice is a serious situation that can cause irreversible harm to a patient; and in some cases, it can cost a patient their life. Many medical malpractice cases are easy to prove, but some have to fill certain criteria before you can take action. The process may not be as obvious to the layperson. But finding one of the most aggressive medical malpractice attorneys in Hawaii is a good start. A good medical malpractice attorney can make the difference between being compensated properly or losing out financially. To be fair, doctors do have a huge burden on their shoulders. They are expected to perform miracles and turn bad situations into happy endings. And many times they can not. The hardest thing for a doctor to do is to tell someone they could not save their loved one. It never gets easier with time. That is why doctors are usually extra cautious before making decisions and rushing into certain types of treatment. A major part of their job includes a lot of educated guess work. So sometimes, it is hard to prove medical malpractice. But you still want to enlist the assistance of an aggressive medical malpractice attorney in Hawaii to make sure you are not leaving anything on the table and to hold the medical professional accountable for their actions. 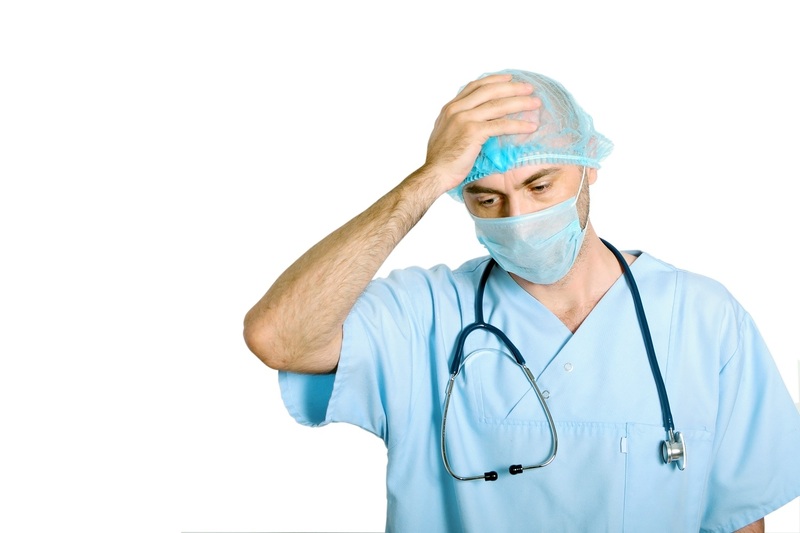 Medical malpractice, in a nutshell, is when a medical professional is negligent in the treatment of a patient. Either they deviated from standard practices or did not act in a manner reasonable to what another medical professional in their field would have done. If the health-care provider causes harm to the patient, then it can be considered medical malpractice. However, an unsatisfactory result is not medical malpractice (e.g. you get a tummy tuck, but you don’t like how you look after the surgery). If you or a loved one suspect you have been subjected to negligent care, the first thing you need to do is contact an aggressive medical malpractice attorney in Hawaii. They will be able to determine whether or not you have a case, and counsel you on the next steps if you do. Medical malpractice cases are more common than you may think. They also range in severity of the incident. If you need to file a medical malpractice claim, you need an attorney who is a bulldog in the courtroom or at the negotiating table. You should not have to suffer due to someone else’s negligence. Contact an aggressive medical malpractice attorney in Hawaii is your first step in making sure you get the compensation you deserve, and hopefully the treatment you need. Do not delay, contact Kurzban Kurzban Tetzeli P.A. today for a free consultation.